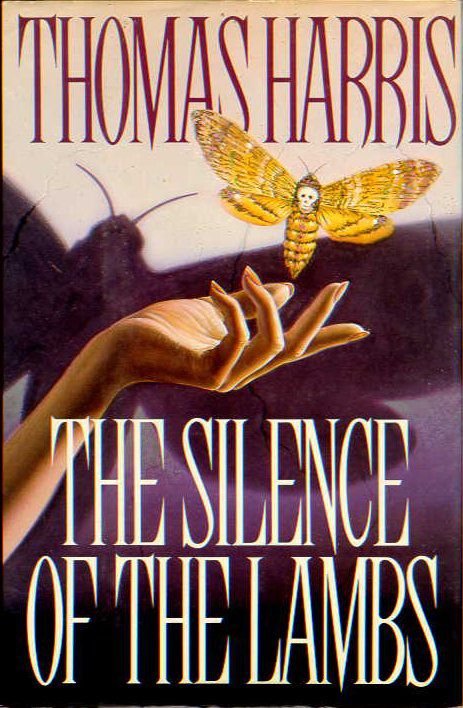 I am still working on the right words to express how I felt after recently reading Thomas Harris’s The Silence of the Lambs. I am quick to say that I enjoyed it, no doubt. It kind of threw me back to those early days of dark Kay Scarpetta thrillers surrounding subjects of disturbed killers, forensic-filled tête-à-tête, and visits to Quantico for some good old-fashioned F.B.I. training. That’s my immediate thought anyway, knowing that this book pre-dates Patricia Cornwell’s series by a few good years within the late 80s rolling into the 90s. 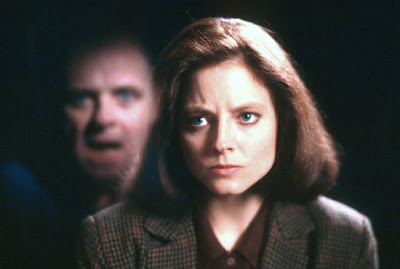 Nevertheless, that was the tone that kind of waved over my reading experience, while won by Harris’s own lure into twisted psychological darkness, guided by his bright protagonist, Clarice Starling. If you don't know what The Silence of the Lambs is about, I'll quickly attempt to summarize it just for flavor. A serial killer with the nickname Buffalo Bill spends his days and nights tramping around the country for a particular type of woman to metamorphosize his inner desire. With at least six kills underneath his belt, he remains unsuccessful in his ruinous venture. So Buffalo Bill keeps going. The F.B.I. has yet to determine his precise motive, even as they uncover the filet and scared remnants of his victims scattered patternlessly (or so it seems) across the country. Establishing his motive could lead to the F.B.I. anticipating Buffalo Bill's next move; therefore, it's a delicate form of investigation, that seems to require a simmered approach to this particular killer's apprehension. So who does the Chief of the Bureau’s Behavioral Science, Jack Crawford, call upon to help find an edge in this investigation? A young trainee (second in her class) named Clarice Starling. Crawford’s assignment for Clarice boils down to an interview with a gifted psychiatrist—and macabre, cannibalistic killer—named Dr. Hannibal Lecter. Tucked deep within the bowels of the Baltimore State Hospital for the Criminally Insane resides Lecter, locked away for eight years preceding his crimes featured in another one of Harris's books. In a pair of intimate interview sessions, Clarice sits to gather the criminally intelligent insight and enigmatic clues behind Buffalo Bill‘s motivation--via Lecter's stealthy conversational webs. In turn, through the examination of Lecter’s razor-sharp psychiatry, Clarice (but mostly the reader) learns the meaning behind the silencing of the lambs. If you're like me, you saw the movie version first in the early 90s. I specifically remember my mom renting it and me sitting on the floor watching alongside compelled, confused, creeped, and disturbed. 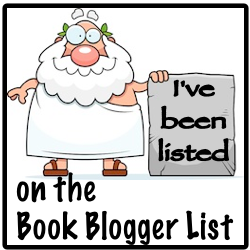 Not to mention having my taste in crime fiction licked upon somewhere in my subconscious. As I grew, I only watched pieces of it, but never relived the entire movie underneath a matured perspective. That had nothing to do with what it made me feel as a kid, however. Instead, I was too familiar with the story, imprinted with Hopkins and Foster‘s delivery of this mixture of crime thriller and horror. Recently, I found the movie on Netflix, and did myself a favor by watching it immediately after I read the book. Some things we just have to grow into appreciating, because without the book, I would've never realized how crafty and slick the actual story of The Silence of the Lambs is. So despite all of my previous familiarity with the movie‘s interpretation of Harris‘s story (which was mostly spot on to the book), what I wasn't aware of was how well told The Silence of the Lambs actually was. I mean for real, the tiers of substantial material all counted to the story/plot, the directive, and the theme. And there was this undeniably clean acumen to each areas' unfolding. Every little detail was dressed so prominently to the plot/story that you had no choice but to pay close attention to every word delivered—and not just those treasured interviews between Starling and Lecter. Nothing in this book seemed wasted. I would even wager to say not one word was wasted in its ability to provide a near air-tight structure. Whether it was the murderous history of Buffalo Bill, boiling down to the extensive psychology related to his first kill; conversely, Jack Crawford’s personal tragedies holding him on a tether to the investigation and as a hesitant guardian to Clarice; it all mattered. It all made a difference. Not one element seemed without a purpose. Everything just… worked. If crime fiction is the neurosurgeon (sleight of hand required) of literature, I can honestly say that The Silence of the Lambs is a fine example. 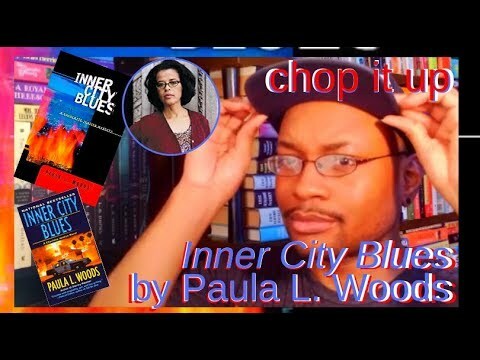 At its core, the book is Clarice’s story as a child losing her police officer (hint, hint) father during a robbery gone wrong. From that moment her life changes completely, temporarily sending her to her uncle's farm. Here her life becomes haunted by the crying of slaughtered lambs. Like a cry for deliverance from death. Given a choice she'd either run away from the sound or step up as a protector. By the end of The Silence of the Lambs, Clarice learned to step up to the plate as protector and savior. It makes me wonder what has haunted me since child, causing me to make the choices I make as an adult. Could I possibly find myself so attuned with those hauntings that I could face them just as Clarice did? An amazing cast of characters. A smart thriller. The Silence of the Lambs. "Out of the cosmic hangover the Smithsonian leaves came her last thought and a coda for her day: Over this odd world, this half the world that's dark now, I have to hunt a thing that lives on tears." "She laid twelve feet of rubber pulling out of the parking lot." "Movement on the screen now, the lines crawling upward, moving on Crawford's lenses. In his sleep he shook his head as though the image tickled him." 'Particularly now, when he's coming out of a stuporous phase. How his cheeks shine!'" Now go out and get the book. Treat yourself! I also find myself wanting to put my adult perspective on movies and books I watched/read at a younger age. Oh, yes. The difference in perspectives is amazing. I remember this time I went to Six Flags for the first time as an adult and kept looking around commenting on how I remember the place was bigger. A little off subject--I know. Lol.